Genesis Gaming’s new Dragon’s Scroll slot machine is a very entertaining game with excellent gameplay and breathtaking graphics. Dragon’s Scroll is a superb slot machine that, like new games like Mirror Magic, Wild Space or Birds & Blooms, has been added to Genesis Gaming’s impressive game library in early 2017. 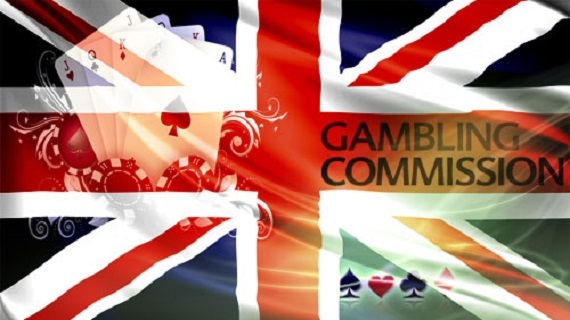 This great Casino software provider operates in the online betting industry since 2008, and the various titles it has since put on the market show all the experience it has gained over the years. 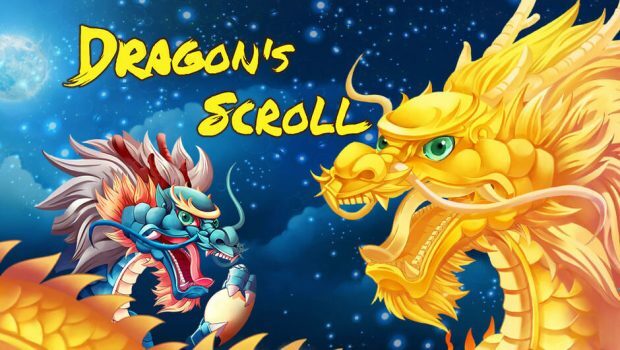 The developer brings great care to his productions, and with his impeccable visual effects as well as his catchy soundtrack, the Dragon’s Scroll slot machine is no exception to this rule. It will immerse you in the exciting world of oriental culture while allowing you to amass great gains. With Dragon’s Scroll, Genesis Gaming simply wanted to walk off the beaten track using an oriental theme that was exploited by many designers. 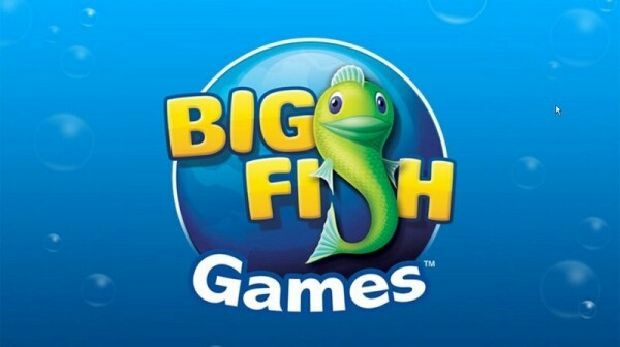 Nevertheless, it has brought its personal touch here, and this game with 5 reels and 100 lines of payment will embark you in a thrilling adventure to the discovery of the magnificent Asian culture. The grid of rolls on which the symbols rest are an old parchment surrounded by two sublime dragons. 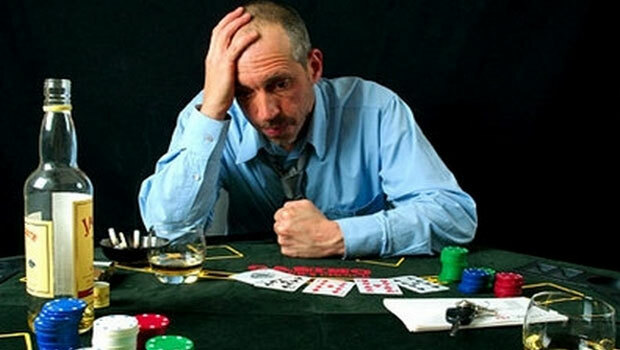 Aside from poker card icons ranging from 9 to Ace, all other symbols stick perfectly to the theme discussed here and include, among others, a dragon, a dragon-held crystal ball, Koi carps, and so on. Some of the symbols you’ll find during your sessions are some that are not ordinary and will allow you to trigger special features. You can count on a wildcard as well as a scatter symbol. The joker is represented by the dragon, and it will help you to form winning combinations by replacing all the other icons, except the scatter symbol. It also has the ability to stack and transform a roller into a wild roll when it appears four times. The scatter symbol is represented by the crystal ball and is used to give you free spins that will give you great prizes. 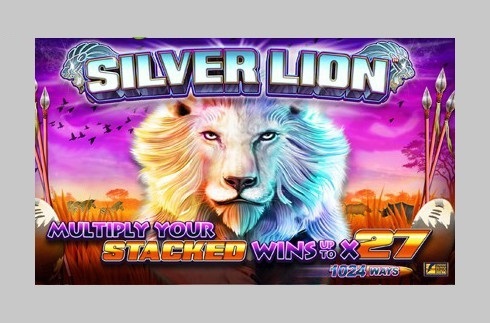 This new Genesis Gaming production has a redistribution rate of 97.033%, making it a title on which you will frequently get winning combinations. 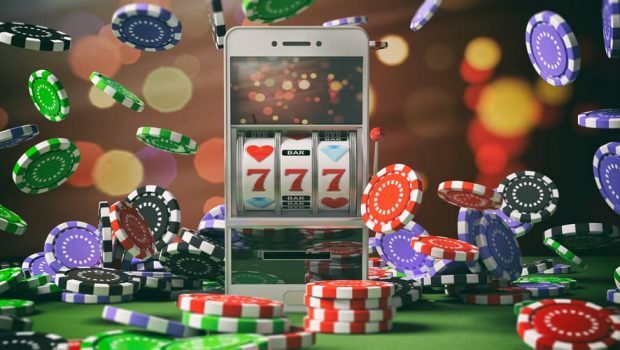 Moreover, the chances of winning the jackpot of 1,000 coins by getting on a paylines five symbols of the chimera with a dragon head and a turtle body are high. 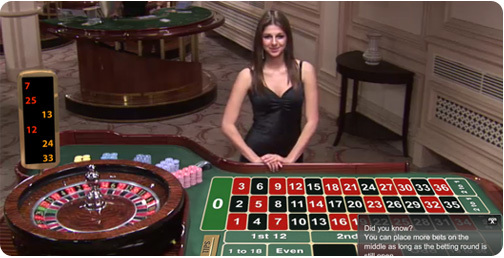 To increase your chances of returning with this bonanza, register now for the casino Tropezia Palace. 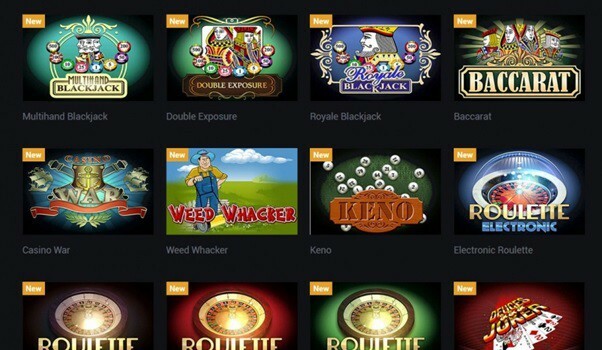 This site is one of the best establishments powered by Genesis Gaming and offers regular incentives to its members. Start your adventure by claiming a 100% welcome bonus of up to € 100 and get the most out of the Dragon’s Scroll slot machine.